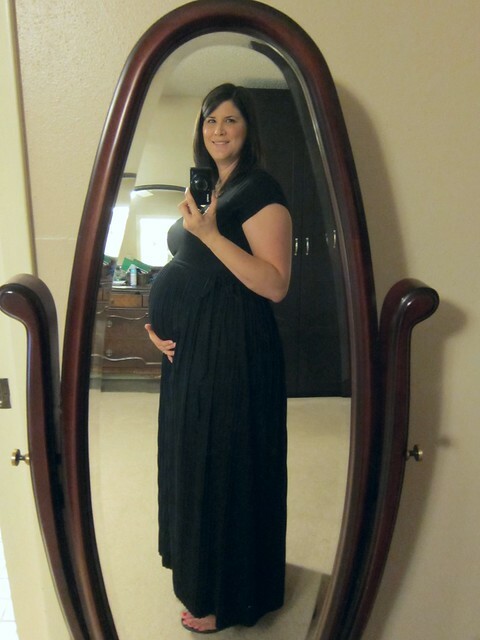 You have so many great maternity clothes; your pictures will be awesome. Hang in there. And I'm at the point in my pregnancy where I Cannot Stop Eating. That was my favorite part! While I was never really sick I hated that after two bites I was full. It was so nice to have a little room to actually eat again. I always thought it was strange that it happened to early. Hey, did you know you're pregnant? hahaha I'm so not funny. Sorry. Looking pretty, momma! You still make me laugh!